Environmental health research has confirmed that chronic, low-level exposure to toxins in our environment – including our food, air and water – can have a significant impact on our health. We need to expand our understanding of these threats to help educate the public, industry and government regulators about how to reduce our risk now and for future generations. 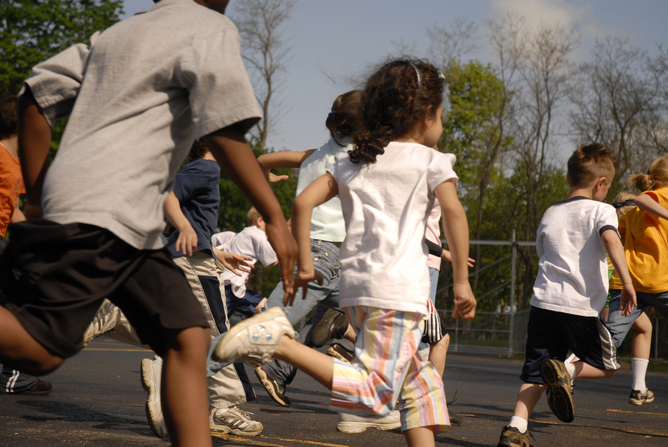 Fifteen years ago, the NIH funded a study designed to monitor the effect of pollutants and other factors on children’s health. The National Children’s Study would have shed light on this issue and generated valuable information for doctors, research and policy makers. But in December 2014, the study was abruptly halted. With our poor health-care ranking among developed countries – and our sadly worsening health outcomes despite our enviable resources – I question whether halting the NCS was the right decision. We know we have a problem. Study after study over the past three decades has demonstrated that exposure to environmental toxins and pollutants contribute to an increased prevalence of preventable disease. For example, asthma, the leading cause of hospitalization in children, has more than doubled in children since 1980. 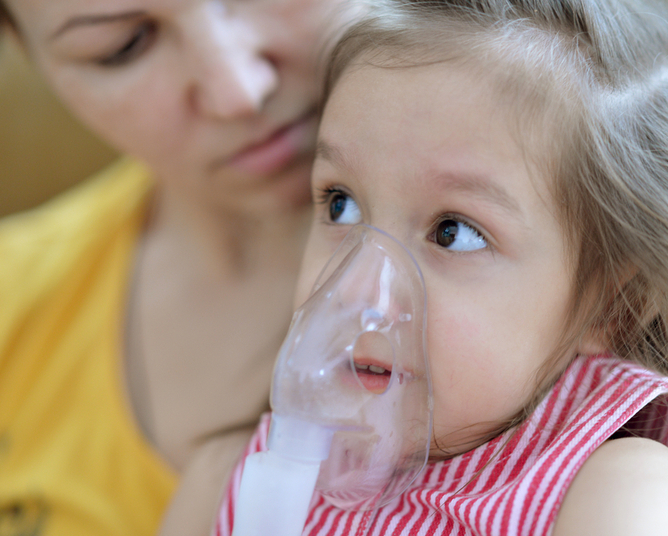 A study of over 4,000 children in 12 California communities showed that kids with early persistent asthma were 10 times more likely to have been exposed to herbicides before their first birthday than asthma-free kids. Pesticides and ionizing radiation have been linked to multiple childhood cancers. Exposures at a young age also translate to higher risk as we age. Bisphenol A (BPA), a petrochemical found widely in plastics, has been linked to conditions such as infertility and heart disease. Studies based on the US government’s National Health and Nutrition Examination Survey 1999-2002 found a correlation between blood levels of six common organic pollutants and a higher risk for diabetes. In December, the United Health Foundation released the 2014 America’s Health Rankings showing a doubling of the rate of diabetes since the mid 1990s to nearly 10% of adults. Asthma rates are on the rise. Since so many domains of health have been associated with early-life exposures, we must study population health beginning as early as pre-conception. In 2000 Congress passed progressive legislation that led NIH to design and fund the National Children’s Study (NCS). The plan was to enroll women who were pregnant or were likely to become pregnant during the study, eventually studying 100,000 children. Then, over the next 21 years, researchers would collect blood, saliva and urine samples, as well as information from questionnaires and surveys. Researchers would also take air, water, soil, and dust samples from the child’s environment. The pilot program launched in 2007, but was plagued with problems from the very start. Scientists disagreed on the ideal protocol for enrollment, methods for data collection and even whether the scope should be focused on a particular outcome. In response to criticism, significant adjustments were made, such as completely changing the enrollment strategy and even bringing in new leadership. Despite those efforts, a NCS Working Group issued a negative report in December 2014, which prompted NIH Director Dr Francis Collins to halt the whole project before the main study could even begin. The decision was based on concerns with the study design and implementation. This was after US$1.3 billion had already been spent on research development and a pilot study of 5,700 children. While the NCS suffered from inefficiencies and design flaws, it still could have helped us identify and understand much about childhood exposure to pollutants and toxins. The canceled study would have provided valuable information about the links between environment and health, and thus how we can reverse these unhealthy trends. It is unfortunate that the NIH chose to start over, instead of giving the NCS investigators the time and information needed to incorporate suggested changes. Scrapping the study will delay us from finding clues to the causes of these trends. This goes beyond changing policy. In my integrative medicine practice, I hear patients’ stories every day of how past exposures contributed to their current health issues. I see how making changes, including what they put in their body, on their skin and in their surroundings, can have a dramatic impact on how they feel. With the benefit of hindsight, I can say that I would have made much different choices regarding what I put in my body and had in our home during my pregnancies and my kids’ early childhood. At this point I try – and counsel my patients to try – to minimize our exposure and the exposure of our children to harmful toxins. But we all need more information such as what the NCS could have provided about what is harmful to guide our choices.